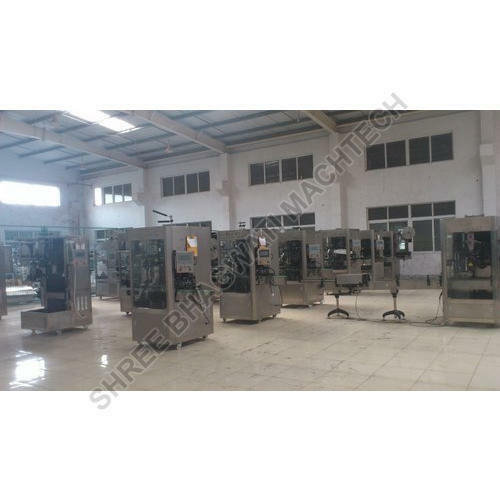 Multipack Shrink-Sleeve Labelling Machine high speed also known as tamper evident band applicators, Many model with all kind of speed selection from 50/minute to 200/minute and is suitable for wide range; it can be modified according to package’s shape. Can meet, all kind of required no matter it is for cap or bottle. The machine is suitable for Pharmaceutical, food industries; it can be for health-food, medicines, Juices, Milk, Drinks, etc.